Organizations – and nations – benefit when diverse teams work together to solve complex challenges. Despite the benefits, active engagement by women and minorities remains in the margins. To drive economic growth, capital deployment within the US and abroad, and robust decision-making, individuals of all cultural backgrounds need a way to participate and contribute. 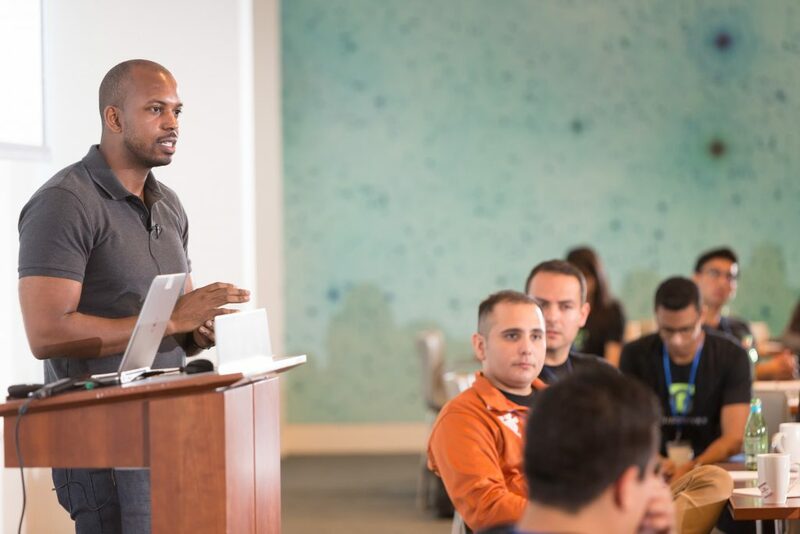 Preparing underrepresented professionals for leadership and helping organizations create an environment where those individuals thrive is core to the Toigo mission. Our work fosters an academic and business culture in which diversity is prized and community service is normative. By encouraging the most promising talent to remain socially responsible, we are creating a new legacy of leadership for our country. Our mission is to foster the career advancement and increased leadership of underrepresented talent by creating mechanisms for greater inclusion from the classroom to the boardroom. Today’s – and tomorrow’s – workforce is more diverse than ever before. More women, more minorities and more professionals are beyond retirement age. Every individual has unique strengths to bring to an organization, yet for too long, employers have failed to attract and retain sufficient levels of diversity. The challenge and opportunity of employing diverse talent is a strategic mandate, not a social one. Diverse teams deliver better results as measured by profits, performance and more. With a growing body of research and proof points, forward thinking leaders know that finding and hiring diverse talent is vitally important. It’s good for the bottom line and drives improved employee morale and customer loyalty. Why then, have statistics around diverse work forces remained stagnant? The supply – qualified talent – is at the ready. Toigo is focused on ensuring that talent poised to lead is given an opportunity to do just that: lead and make a difference.